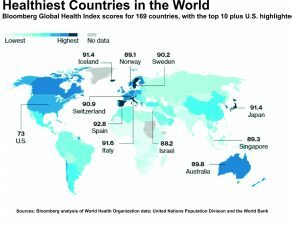 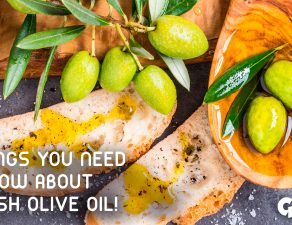 Long known as nature’s perfect elixir and healthy additive, Olive Oil is a pantry staple, according to PRNewswire. 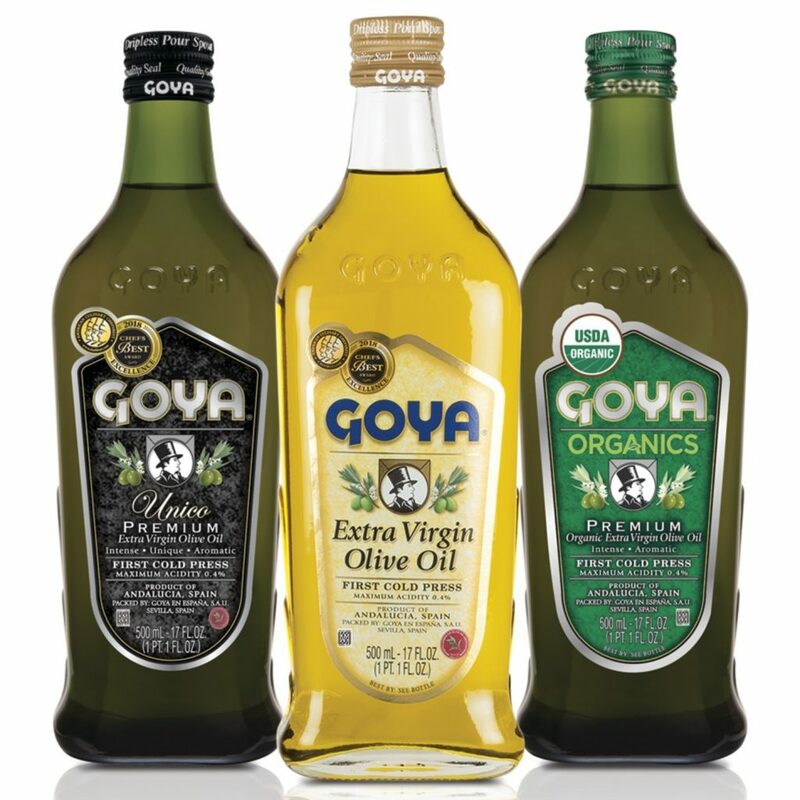 Most commonly known for rice and beans, Goya Foods, the largest Hispanic owned food company in the United States, ranks as one of the best producers of exceptional quality olive oil in the world, and the only mainstream brand sold in the United States that placed among the top competitors of World’s Best Olive Oils ranking. 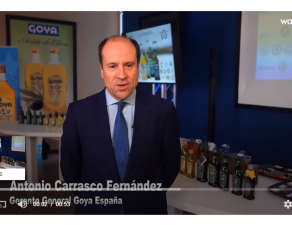 In addition, Goya® “Organics” Extra Virgin Olive Oil was awarded the 2018 Mario Solinas Quality Award, the world’s most prestigious and selective competition by the International Olive Council (IOC) for “the best green medium fruitiness” category of Spain, ranking in the top five worldwide. 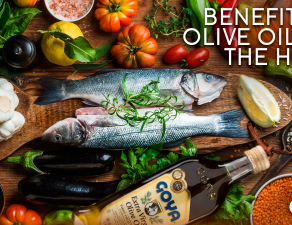 The “Organics” Extra Virgin Olive Oil boasts a harmonious fruity green aroma, with a touch of herbs and green leaves, and hints of tomato, apple, green almonds and artichokes, creating an elegant balance between a bitter and peppery taste. 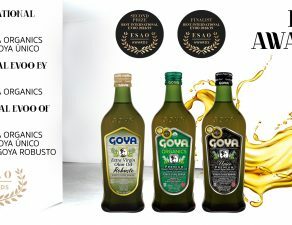 The accolades of national and international awards for the Goya® Extra Virgin Olive Oil also include the New York International Olive Oil Competition Gold Award 2018, the Los Angeles International Olive Oil Contest Gold Medal 2018 and Bronze Medal Award 2017, the CINVE Silver Medal 2018 in Spain, the BIOL Extra Gold Medal 2018 in Italy, the Athena International Olive Oil Competition Double Gold Medal Award 2018, and Olive Japan Gold Medal 2018 and 2017. 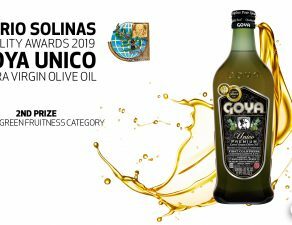 Goya® Unico Extra Virgin Olive Oil was also awarded the NYIOOC Gold Award 2018, the Los Angeles IOOC Silver Medal 2018, the CINVE Silver Medal 2018 and Gold 2017 in Spain, the Leone D’Oro Gold Medal ”Blend Estero”Award 2018 in Italy, the Athena International Olive oil Competition Gold Medal 2018, the Sol D’ Oro 2018 Special Mention “Intense Fruit Olive Oil “ Award 2018 in Italy, Olive Japan 5 Gold Medals 2014-2018. 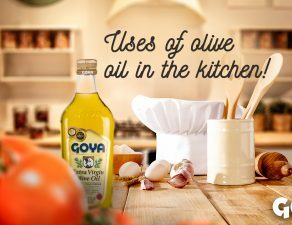 The olives are harvested in the region of Andalusia, Spain and pressed just before, or in the process of turning color, to preserve the full flavor and health properties. 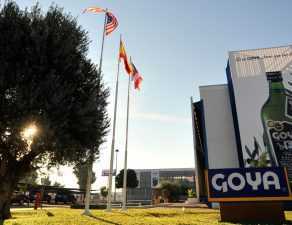 The olive oil is bottled at Goya’s factory, ranked as one of the top ecological EVOO companies in the world, located in Alcala de Guadaíra, Seville. 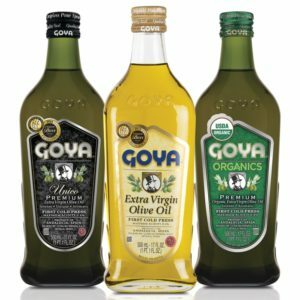 Suggested retail price ranges from $5.99 to $11.99 for a 17-ounce bottle of the Goya Extra Virgin Olive Oil, Goya “Organic”, and Unico and are available in supermarkets nationwide.